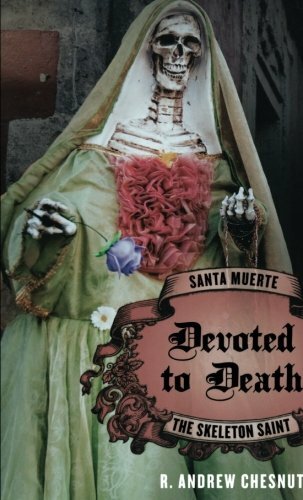 Santa Muerte and her devotees. In Victorian times, an Anglican rector was once traveling in southern Italy. Mistaking him for a Catholic priest, a group of peasants begged him to give spiritual succor to a famous bandit who lay dying in a nearby inn. The rector offered what prayer and consolation he could, as the grateful bandit acknowledged in his last words: "You have been very good to me. I have no silver or gold to give you, but I will give you the one thing of value that I possess: you keep your thumb on the blade like so, and always thrust upwards!" Throughout his life, the parson marveled at a pious faith so utterly divorced from any notion of conventional morality, still less obedience to law.